HARRY POTTER DAY RETURNS – BETTER THAN EVER! 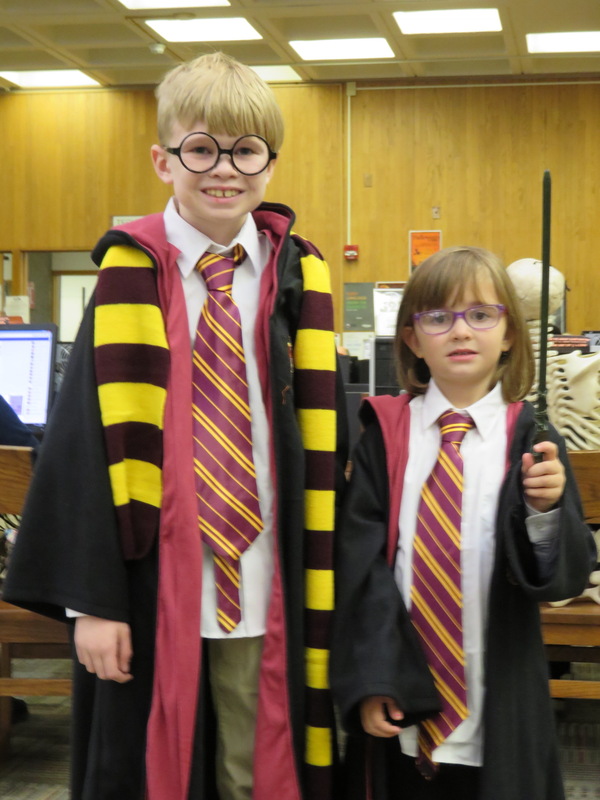 On October 27 from 10 am until 4 pm, witches, wizards, fairies and dementors will once again appear at the Central Branch of the Schenectady County Public Library. Bigger and more exciting than ever, this year we will also have classes for adults! Many of our favorite teachers will be back and we will be welcoming several new ones. A Harry Potter escape room, many new vendors in Diagon Alley, and magical folks everywhere will be part of the day, an event for all ages . Please check out our page at Unofficial : Harry Potter Day at Schenectady Public Library on Facebook . And don’t forget to sign up for classes with Professor Spore at professorspore@gmail.com.